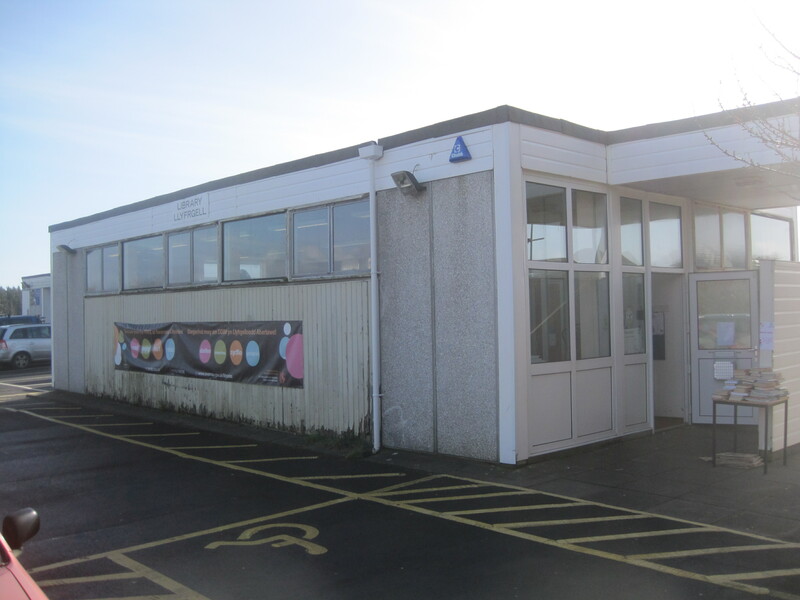 In December 2013 on the petition website, change.org appeared a new item; – “Petitioning City and County of Swansea” > “Keep Pennard Library Open“. Started by Arthur Rogers, of Pennard, United Kingdom, and with the byline “Pennard Library is a well loved and important resource. It holds many school classes, IT classes. Groups encouraging reading and helping people back to work. As the only library on our peninsula, it is imperative that it is kept open.” the Petition has (to date) gained 142 supporters.